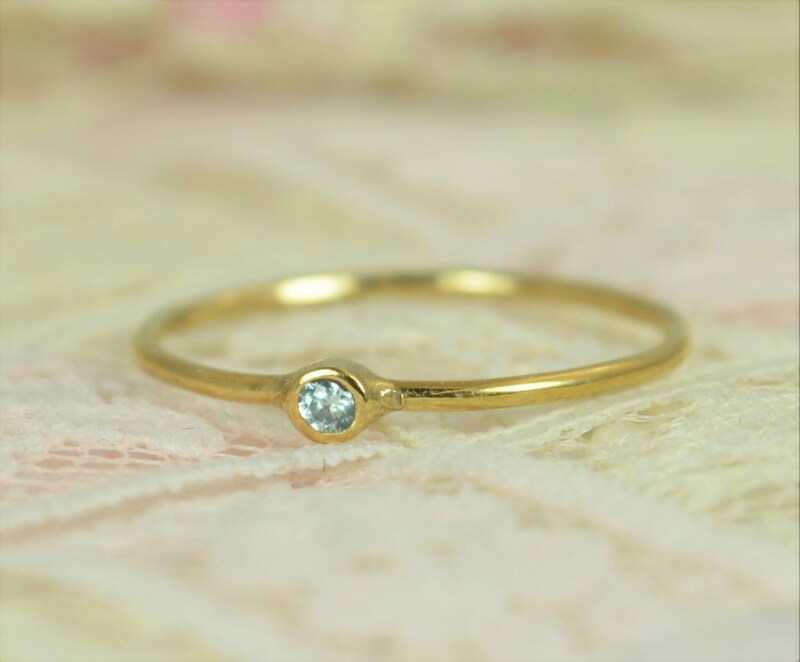 Solid 14k Gold Natural Aquamarine Engagement Ring with add on Bands and FREE inside ring engraving. Each stone is a 2mm AA Grade Natural aquamarine. 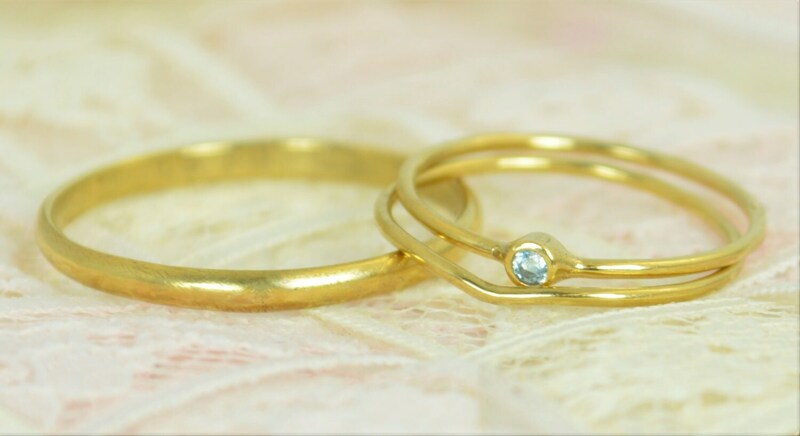 These Rings Are Minimal & Simple - Dainty 14k Gold Bands. Rustic, Understated Luxury. - Natural AA Grade Vivid aquamarine. 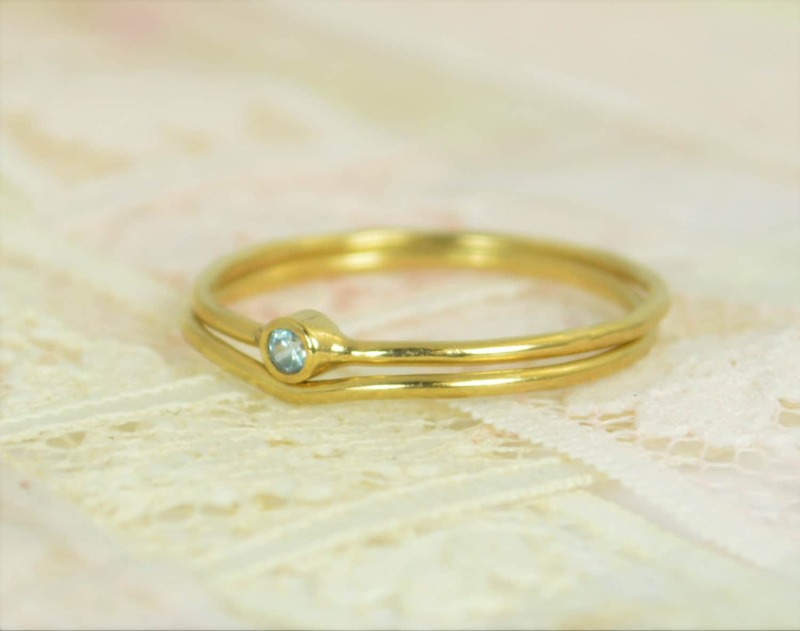 Each ring is made with high quality American 14k yellow gold and is suitable for daily wear. You can add a curved band and a thick band to your order for a full wedding set. 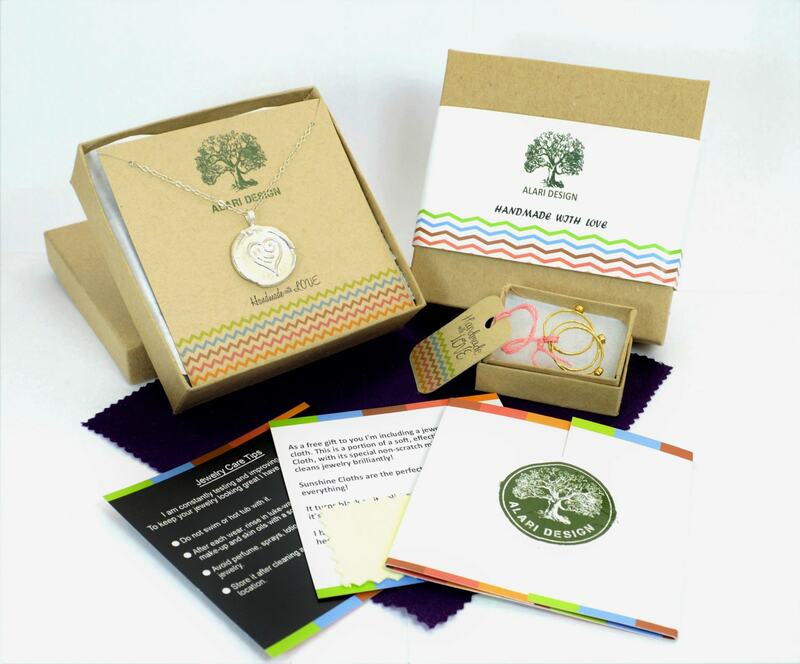 Pick the engagement ring's size on the pull-down and note your choice of free engraving for the thick band and special sizing requests in the "note to seller" box at checkout. • The stone is 2mm wide. • The engagement and curved band are 1mm round bands. • The wide band is a 2mm half round band. 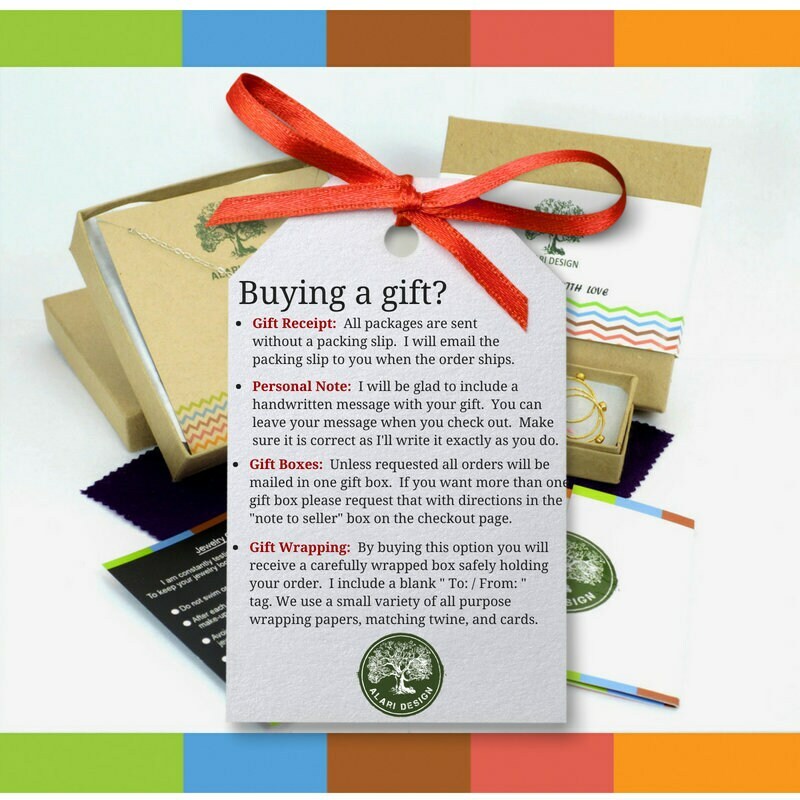 • For different sized rings, indicate the needed sizes in the “note to seller box” at checkout. • If you are going to wear 5 rings together order 1/4 size larger. • For ten rings on the same finger order a half size larger. Very happy with my ring. Just as pictured. Owner was very accommodating.